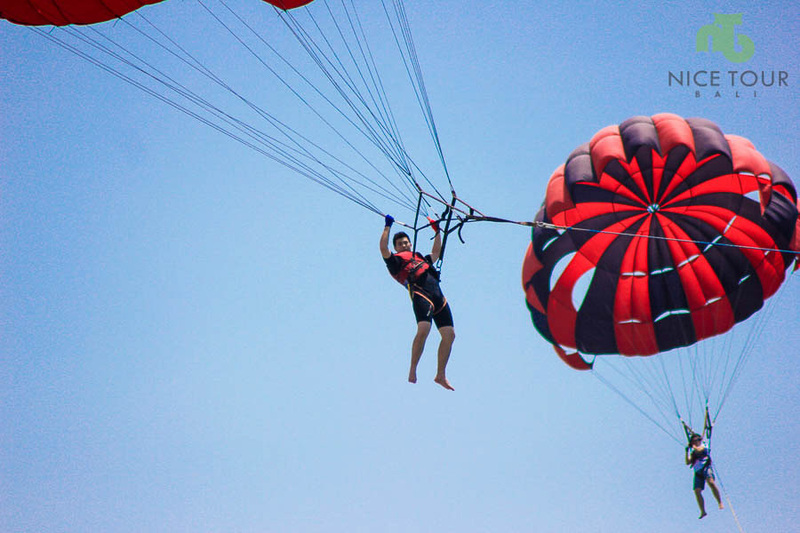 Bali Seawalker Tour is one of the popular water sports in Bali. 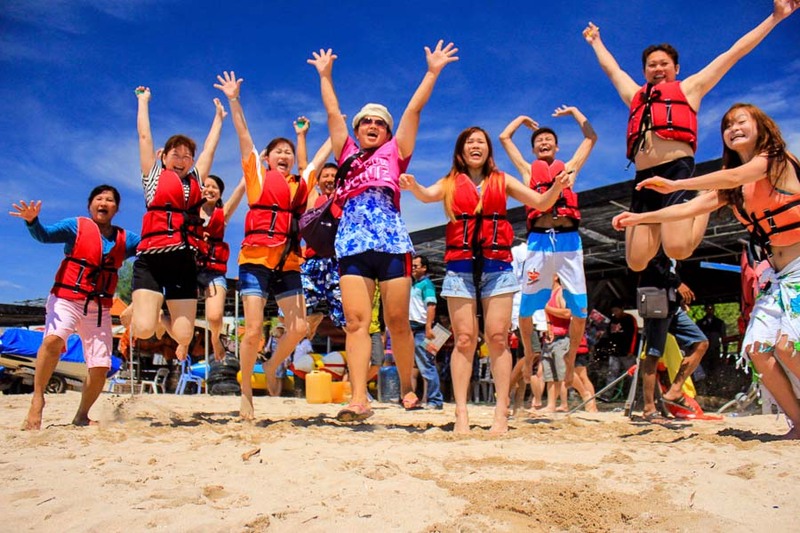 It will be your choice of water sports if you don’t know how to swim, yet the sea is calling you? You never learned to dive, yet you want to go deeper? What about taking a walk, then? An underwater walk, at the bottom of the ocean. 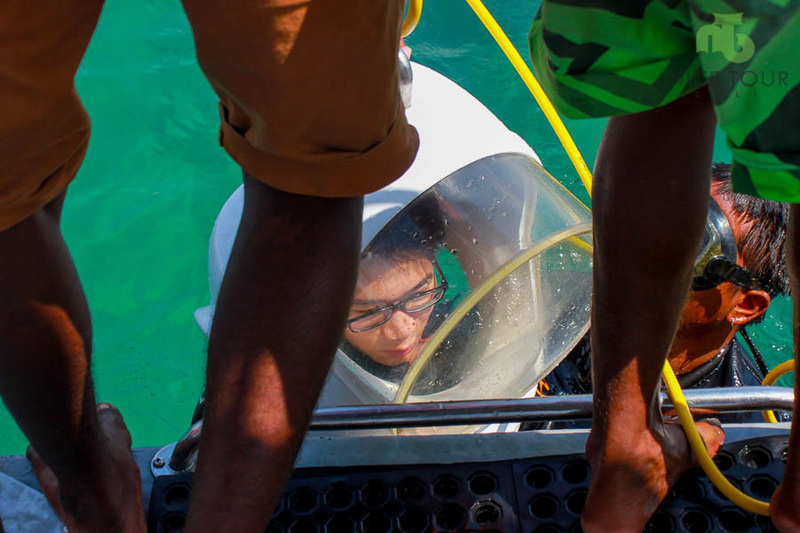 Don your full faced Sea Walker helmet and walk the blue depths (15 to 25 feet) for 25 minutes! 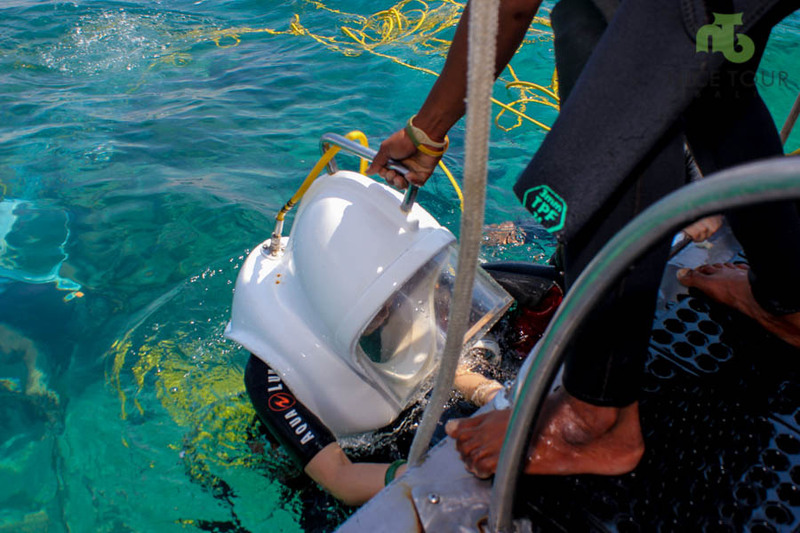 The Sea Walker helmet allows you a safe, close view of all the many wonders the see has to offer, without the need to swim, without any diving knowledge. 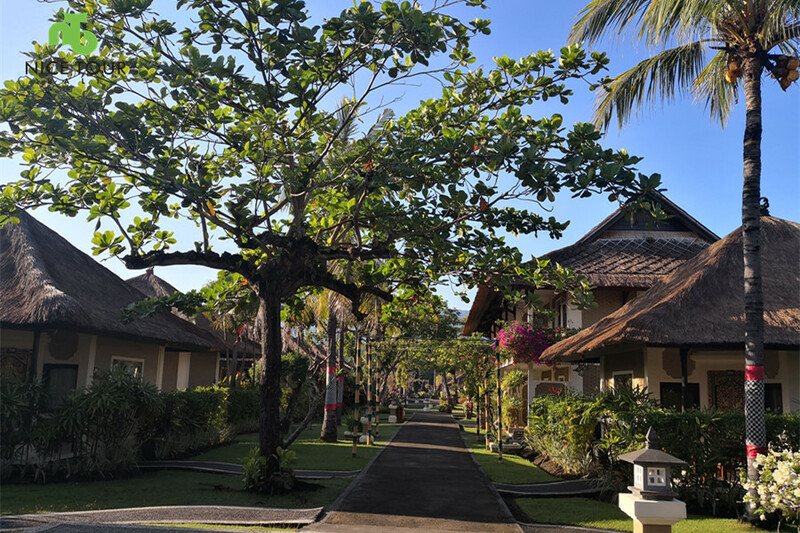 09.00am: Pick up from your hotel in Seminyak/Kuta/Ubud. Depart to Tanjung Benoa Beach. 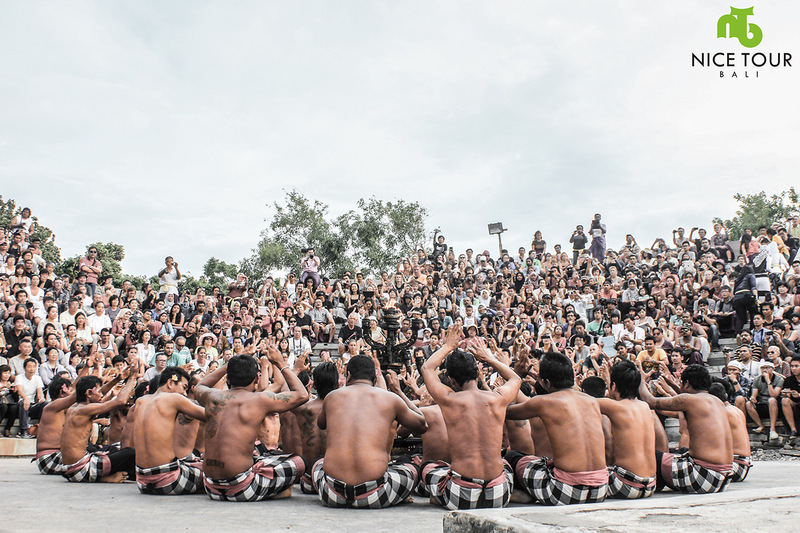 10.00am: Arrive at Tanjung Benoa Beach, briefing, and you will be enjoying your Bali Seawalker Tour with your instructor and new met friends. 11.30am: Back at shore. Take a shower. 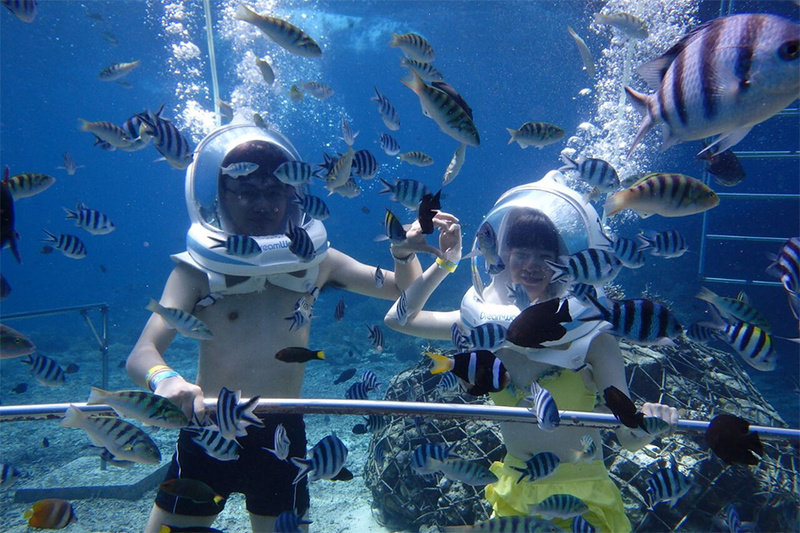 You can choose to play other water sports such as banana boat, snorkeling, flying fish. 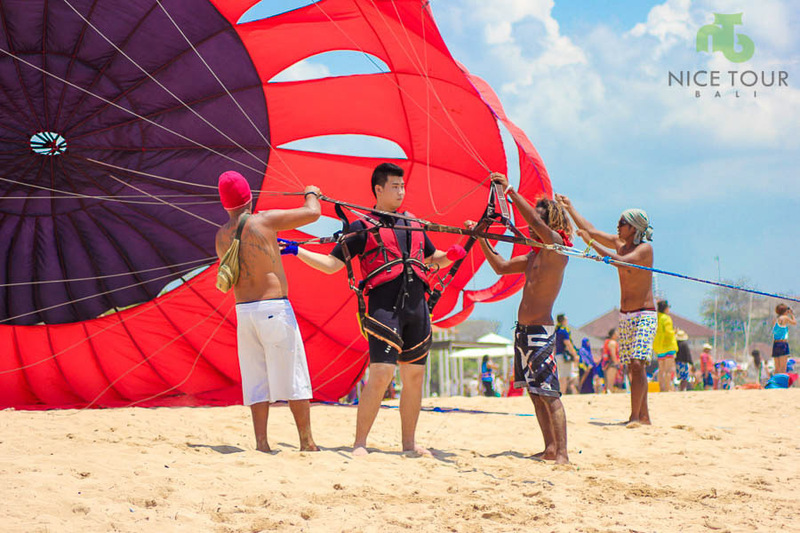 For price on other Water Sports in Tanjung Benoa, CLICK HERE. 01.00pm: Transfer you back your hotel. 02.00pm: Arrive in your hotel. Tour ends. 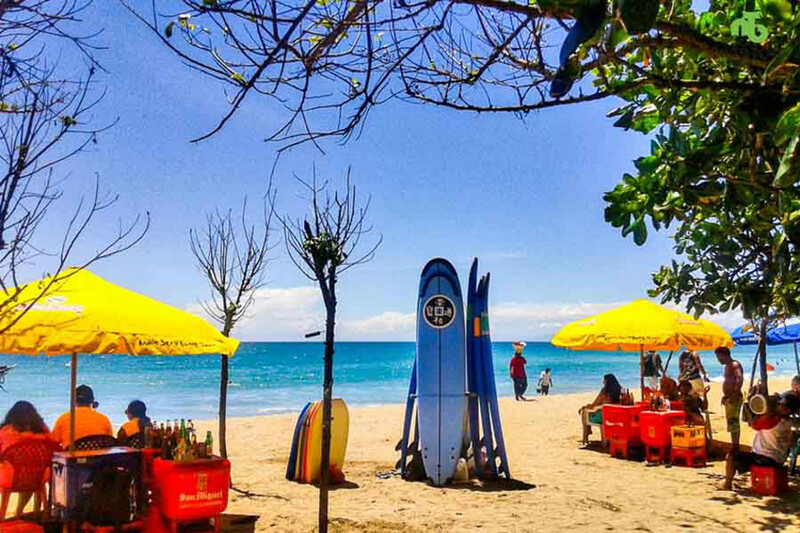 Return transfers from your hotels in Kuta/ Seminyak/Ubud. 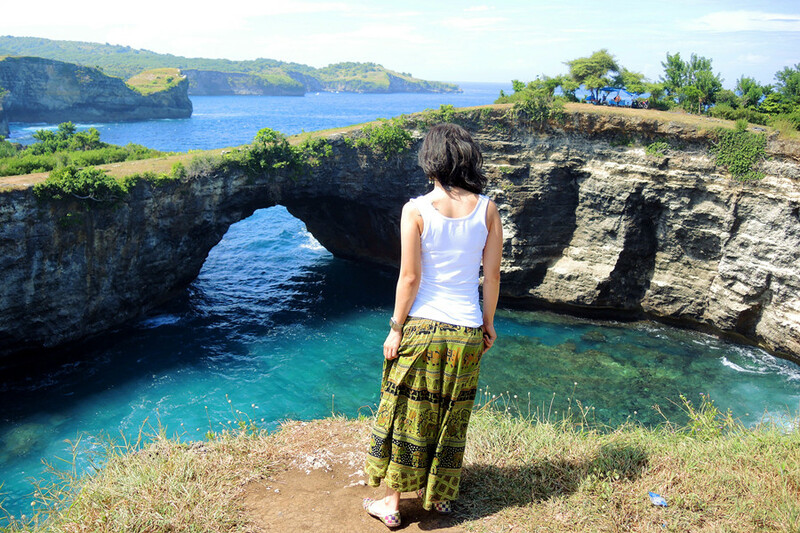 Seawalker Tour Bali with all safety equipment. NOT suitable during pregnancy or if suffering from flu/ear condition. 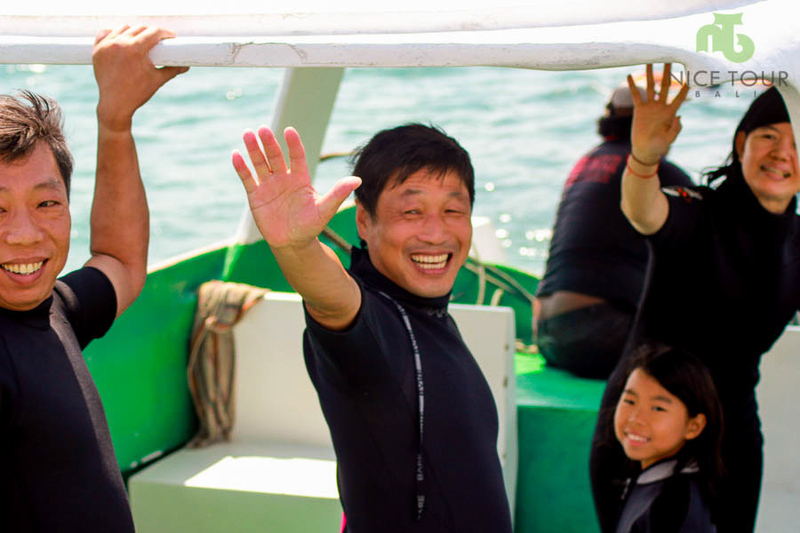 A Sea Walker safety lesson will be given before you go into the ocean. 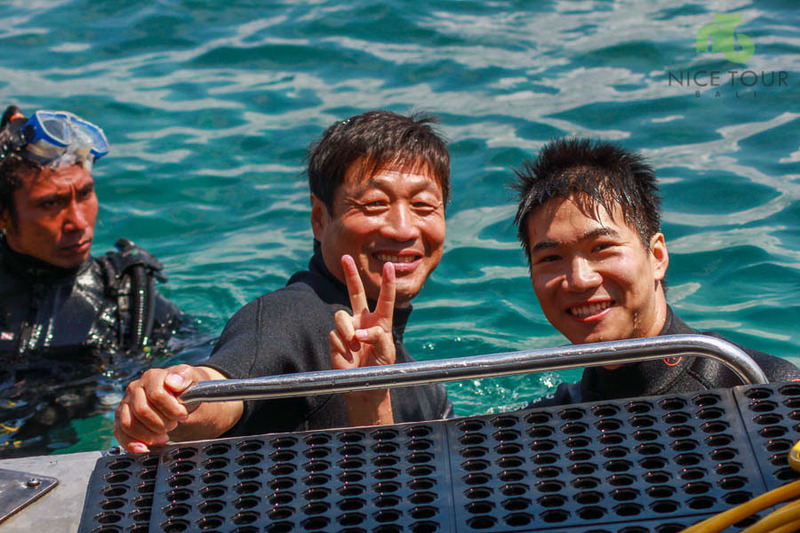 You don’t need “Know How to Swim” to experience the beutiful underwater marine world.